A Medical Recruiter for Connected Research and Consulting, a Medical Market Research Company contacted the National Foundation of Swallowing Disorders to seek volunteers interested in participating in a paid research study. 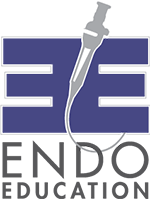 Connected Research and Consulting has a client that is looking to gather opinions from patients and caregivers impacted by dysphagia. This would consist of a 1-hour phone/web interview and your compensation would be $150. 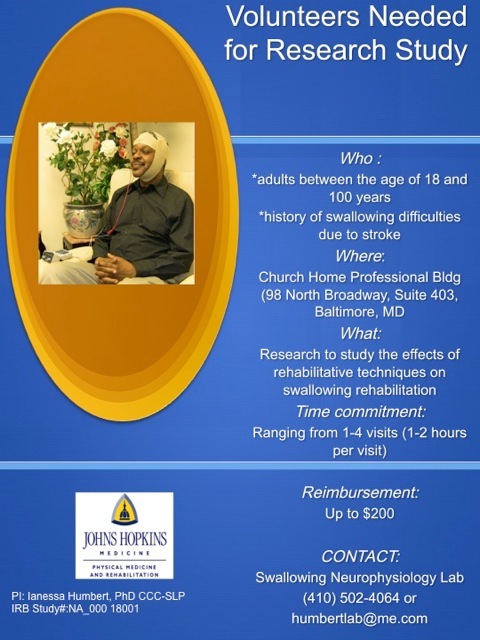 This research is aimed at finding a possible and hopeful way to get better help for those who suffer from dysphagia. 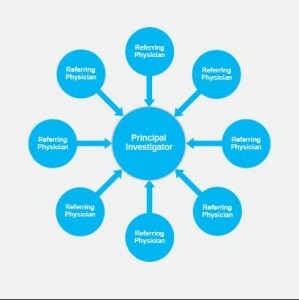 Connected Research and Consulting is not selling anything, and is not employed by any drug company. Volunteers’ identities will remain anonymous. If you are interested in participating, please call Sherry at 561-299-5700, or email her at sherry@connectedrc.com. Looking for patients and the caregivers of patients that are between the ages of 40-75, have been diagnosed with dysphagia due to stroke, cancer, dementia, Parkinson’s disease, MS, and other similar conditions, but not limited to only these conditions. Additionally, caregivers should ideally live with and prepare meals for the patient with dysphagia. This is only for market research purposes, at no time will sales of any kind be involved. Connected Research and Consulting is only interested in any active feedback and information pertaining to the discussion topic that respondents can share from their experiences and expertise. They never divulge respondent identity or details to their end client, and all results from this study will be presented in an aggregate form ONLY and will be kept confidential. 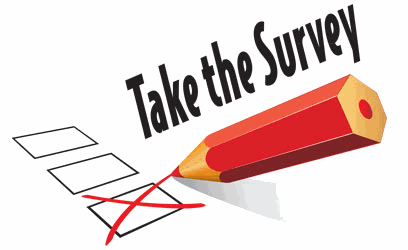 10 minute anonymous survey specific to the use of technology and healthcare. If you are someone who suffers from a swallowing disorder, or someone who helps care for someone with a swallowing disorder, you may be familiar with diet modifications. Diet modifications include altering the texture of foods and thickening the consistency of liquids. Diet modifications are one strategy to increase the safety of swallowing for those with dysphagia. Whether you are a patient, caregiver, or healthcare professional, you may have realized that there are different terms used to describe modified food textures and liquid consistencies, such as a “mechanical diet” or “honey-thick liquids.” The use of different descriptors can result in confusion surrounding the recommended and appropriate diet, which can pose a serious risk to a patient’s safety. 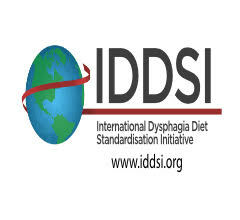 A multi-disciplinary team of experts has launched the “International Dysphagia Diet Standardisation Initiative” (IDDSI), proposing a framework to standardize the terminology and definitions of diet modifications. This team has created a survey that explains the proposed framework, and is now asking for your feedback. While this survey may be more heavily directed towards healthcare professionals, we feel strongly that patients and their caregivers should have the opportunity weigh in on this matter. Study participants will be reimbursed up to $200. Call (410) 502-4064 or email humbertlab@me.com. 181 — The number of open clinical trials with a known status on http://clinicaltrials.gov with the word “dysphagia” in the study (as of 4/9/2013). 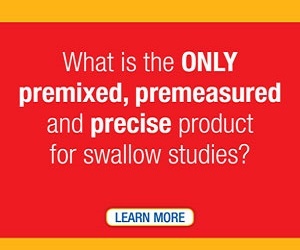 We receive inquires periodically about what’s in the medical treatment pipeline for swallowing disorder treatment. If one were interested in all dysphagia clinical trials in this valuable source of medical information the number jumps to 757. Here’s a quick test. Who is your best medical advocate? Some may say one’s physician or physical therapist. We’d argue that your best medical advocate is yourself (or, if you are incapacitated, a loved one or family member).